What are the best fertilizers for your garden?. When you are choosing the right fertilizer for your garden you will want to look over the container it is coming in first just so you know you have the right kind with the right balance, vitamins, nutrients and other chemicals your plants and flowers need to promote healthy plant growth. 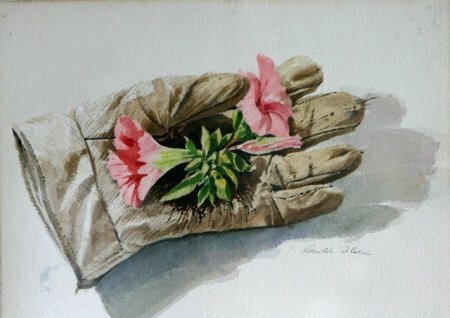 So to start off you are going to have to have an idea about the plants or flowers you are growing and what characteristics are unique to them. Some plants like a lot of it while other should not have any at all. I personally think that the best fertilizers are the kind that you make yourself, homemade fertilizers. I do not like to use any of these chemicals they have in the stores. Even if it is organic there are still harmful chemicals you will be eating or breathing in. Making your own compost for your plants is the healthiest way to go in my own opinion. 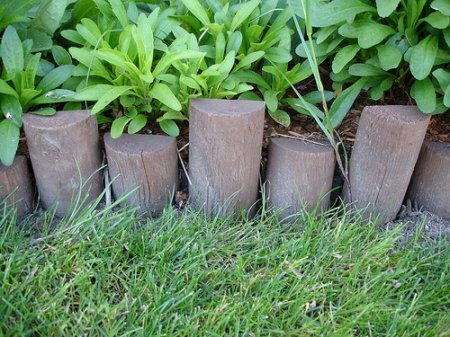 This way at least you know what you are going to have in your flower bed and what will be used on them. It is pretty simple to make a compost pile. You will want to gather dead grass and leaves, old trash like food, fish heads and you can make a bone meal from old food bones as well mix all of this together and stick in a compost pile for a few weeks to get it all dried out and ready to use. If you are going to go out and get store bought fertilizer try and buy organic fertilizers, they are way less harsh then regular fertilizers. 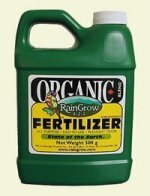 Organic fertilizers do not have any of the real harsh chemicals that the other kinds do. I will post up a few pictures of some of the best different fertilizers for your garden with a little description about each one as well. Share a link to a page on Best Fertilizers For Your Garden and we will consider it for placement on this page.